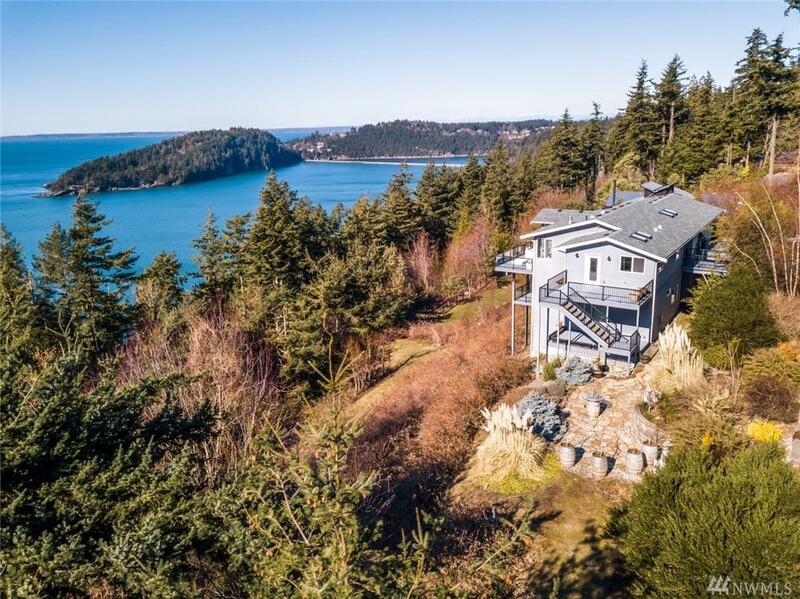 Breathtaking views from this meticulously kept 3 bedrm 2.75 bath home in the popular Chuckanut Crest development. 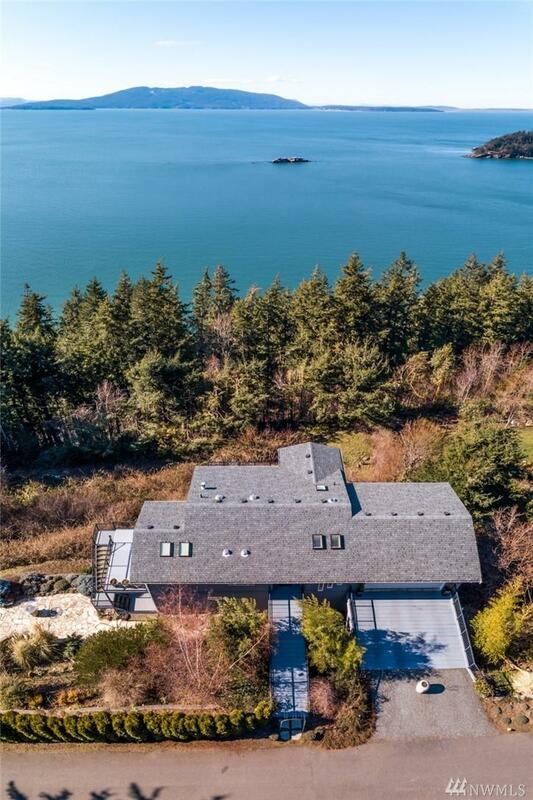 Home has Island and Puget Sound views from nearly every room in the house, even the garage. Its custom kitchen & open floor plan the veiws are never ending. 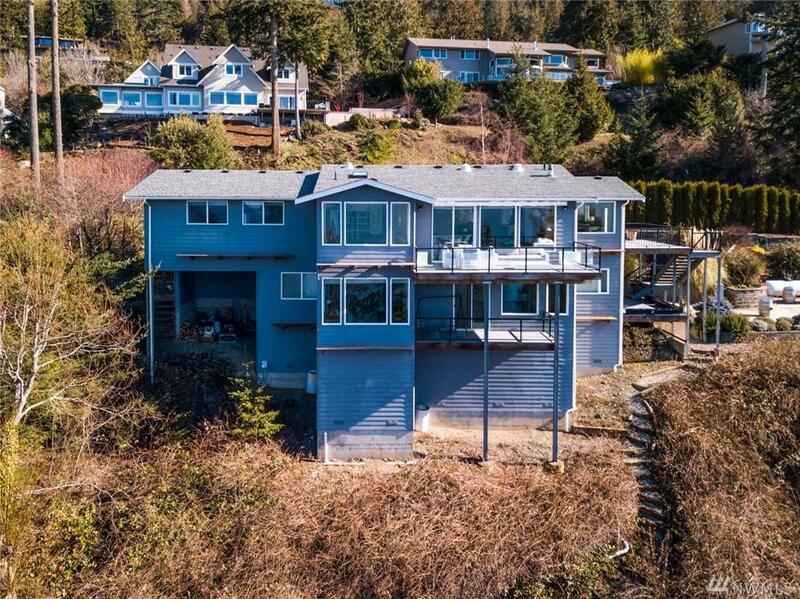 You are going to want to see the beautiful master suite with its bright & airy master bath & walk in closet, ever relaxing decks to take in the views & custom landscaped areas for entertaining. The place to call home!